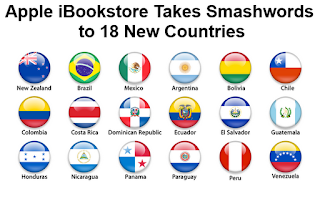 There is a market for English language books in South America. I currently live in Uruguay where half the school day is taught in English. Eventually I may have my books professionally translated, but for now I'm thrilled Smashwords is hooking me up to Apples expansion. 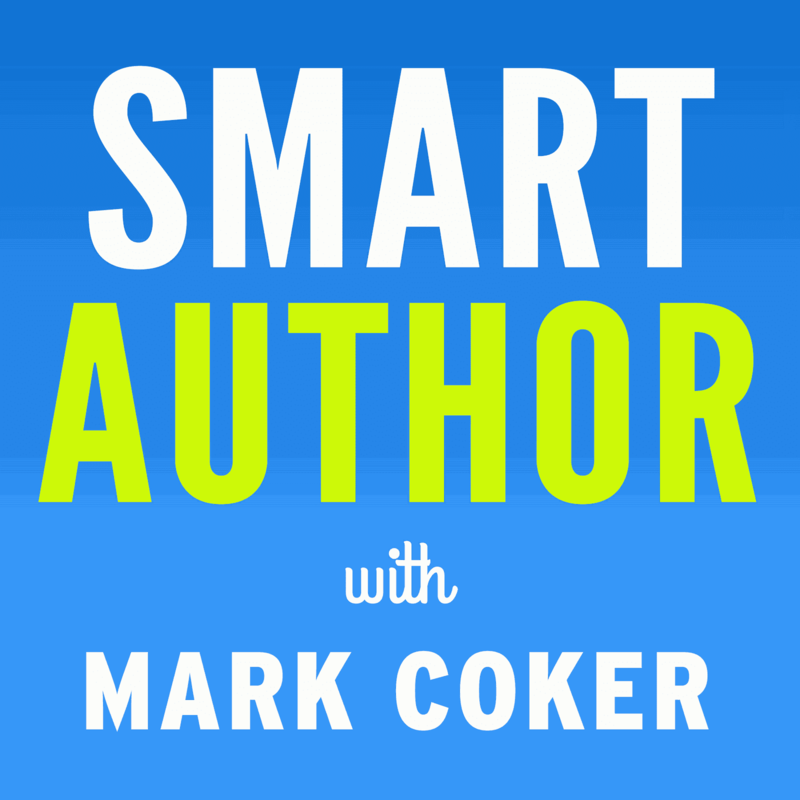 Great news for Smashwords authors. 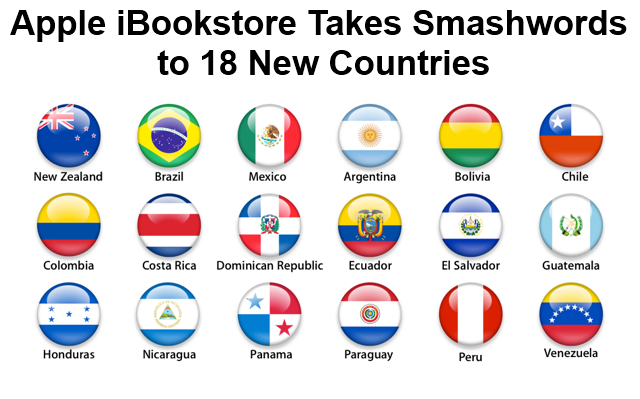 Congratulations to Apple and Smashwords for offering readers an ever expanding and very easy access to our works. Excellent news! Just in time for m to release my next book! I love that all the countries are in Central and South America, and then it takes an abrupt hop halfway around the world to New Zealand! Excellent news! And it's great to be a (small) part of the New Zealand launch. It's nice to see them working on their store. I hope they'll make it easier to find books too. Even though I'd happily support someone else, I'm one of those iPad owners who shops at Amazon and uses the Kindle app because it's the most convenient way to get books right now. Yay, Shayne!! That's fantastic news. Great job; I know you've worked hard and long for all the accolades, Shayne, but you sure do pave the way for the rest of us :) Thank you! 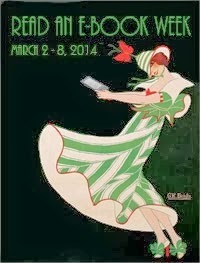 Barnes & Noble has launched its Nook advertising push with the slogan “Amazing in bed”. The Nook e-reader went on sale in the UK on Monday (29th October) after a two-week delay because the website (nook.co.uk) was not ready on time for the original date. The devices are being sold in Blackwell’s, Foyles, Sainsbury’s, John Lewis, Waitrose and Argos, and B&N has also announced that Nook’s Simple Touch and Simple Touch Glowlight models are now to be sold in Asda also. Tube and print press ads will be rolled out out over the next week, centering on the benefits of the Nook Glowlight model for reading at night. The top line of the advert is “Amazing in bed” with a picture of the Glowlight shining. Also used in the campaign is the slogan, "Long live the new king of the e-readers." TV advertising began running over the weekend during programmes including “The X Factor”, “Downton Abbey” and “Coronation Street”. Since I have had the highest number of my books sold through Apple, I am excited about this expansion. Go Apple go! Ah, my lifelong fantasy is soon becoming a reality: to be sitting in the laps of exotic, foreign, commuter babes as they read on their way to work. Pluperfect! Great! Did anybody tell you you're doing a smashup job! Thanks.